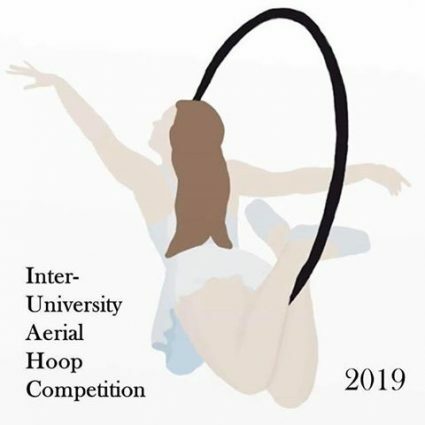 On Saturday 30 March our very own Aerial Sports Society will be hosting the first inter-University Aerial Hoop Competition for University clubs and societies in the UK and Ireland. The event will be held at the Students’ Union in The Cube, 12:30 – 16:30, and our team will be competing against the University of Leeds, University of Warwick, Imperial College London, Lancaster University and Royal Holloway. 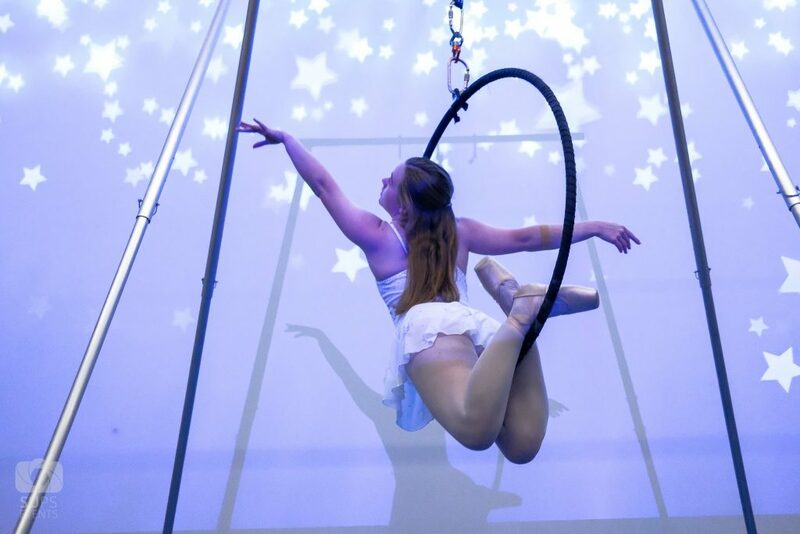 The competition will include talented aerialists from Beginners to Advanced as well as Doubles and a professional performance from the Aircraft Circus Academy.